After a whirlwind debut album featuring 5 distinct music videos, Brett Gleason returns with a new album 3 years in the making entitled Manifest. Continuing themes of humanity such as love, loss, death, and time, this sophomore album has the fresh perspective of an artist rising like a phoenix! Brett Gleason’s music is a reflection of his own personal torments, and his struggle to overcome them. Though he grew up in densely populated Long Island, he spent much of his early life in isolation due to a speech impediment. The lacking ability to communicate led Brett to turn to instruments and lyricism as a way of expressing himself, which then turned into musical mastery and a fiction degree from the New School University in New York City. Along with the direct personal isolation that came with his inability to speak, he faces social isolation on a larger scale as an out gay artist and bipolar sufferer. 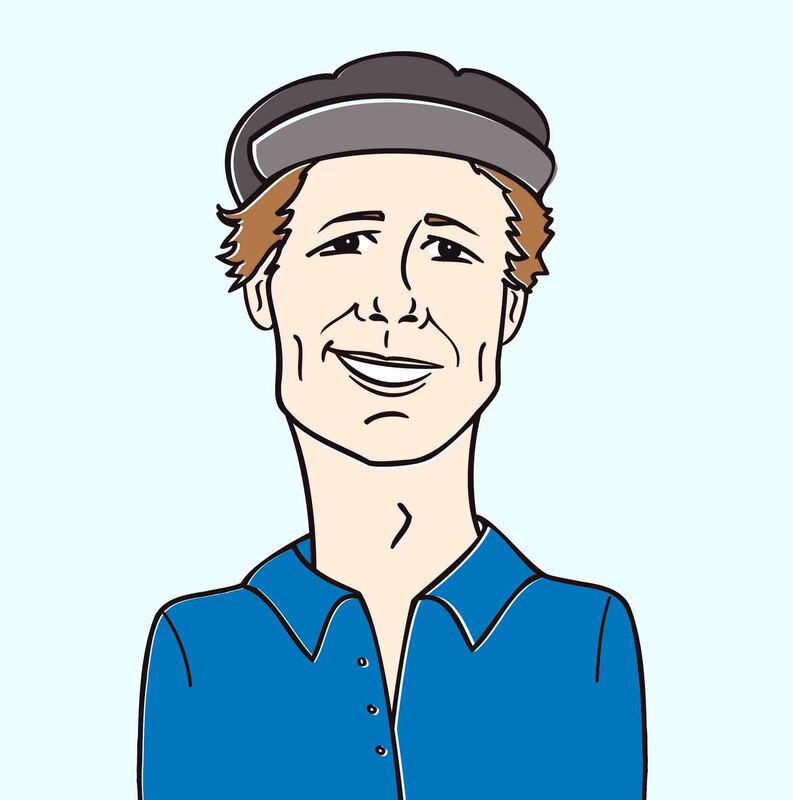 The conversation on issues of mental health, politics, pop culture, and LGBT equality is important to Brett and are reflected in his unique writing and music. He considers composed sound, combined with the written word, to be the most powerful form of artistic expression. His music, as well as his frequent writing contributions to the Huffington Post, act as an outlet for frustration, hopefulness, fear, and all things that come along with living outside of the mainstream. Isolation isn’t just a large theme in Brett’s life. He makes it a recurring theme in his music, and music videos. 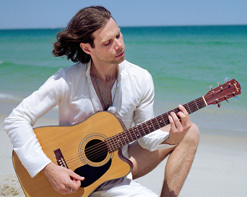 His new video for “Alive” features Brett waking up on a deserted beach, dressed all in white and unsure of his situation. As he explores the shore to get his bearings he finds his ring, necklace, and guitar which serve to rebuild his confidence and help reclaim his dreams. His visual presentation is captivating and intense, taking his guitar up to the dunes to sing to the sky before descending to the ocean and disappearing back into the water. Complex and deeply emotional, Brett delivers a striking performance uniquely his own while inspiring the viewers to boldly declare dreams of their own. As a bonus video, we’re including Brett Gleason’s new video for his single “Expiration Date,” a somber look into the melodrama of lost love and heartbreak. A monochrome portrayal of his inner torment, colorless and dark, the video shows Brett honoring his love at the cemetery and memories of them being together. Accompanied by a classical harmony of strings and percussion, this video is a bittersweet journey from start to finish. Gleason is that rare artist unafraid to delve deep down into the darkest, dankest chasms of his soul and expunge his guts for public display and in turn makes himself impossible not to root for. We’re thrilled to be working with this talented singer-songwriter yet again! It’s been the greatest pleasure watching Brett progress through his career. We here at HIP Video Promo are eager to get his new album Manifest into your hands and the stunning videos for “Alive” and “Expiration Date” into your programming! If you need more info, call Andy Gesner at 732-613-1779 or e-mail us at info@HIPVideoPromo.com or visit www.BrettGleason.com for more info on Brett Gleason.